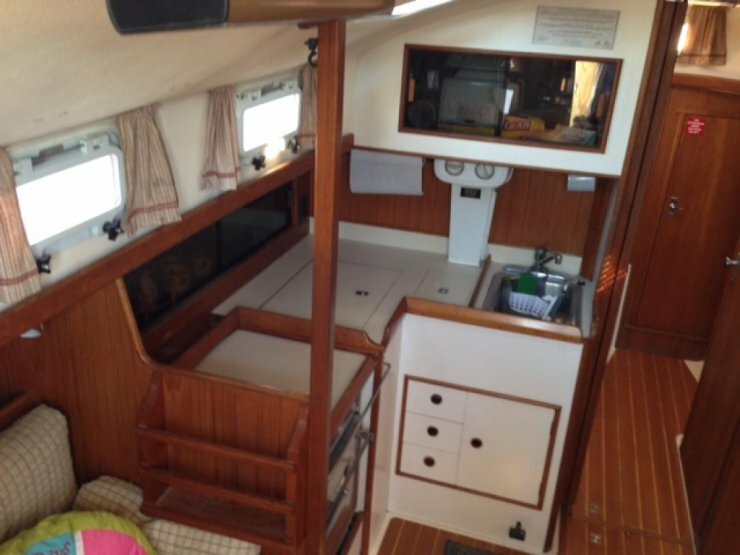 1985 Nonsuch 30 Ultra. 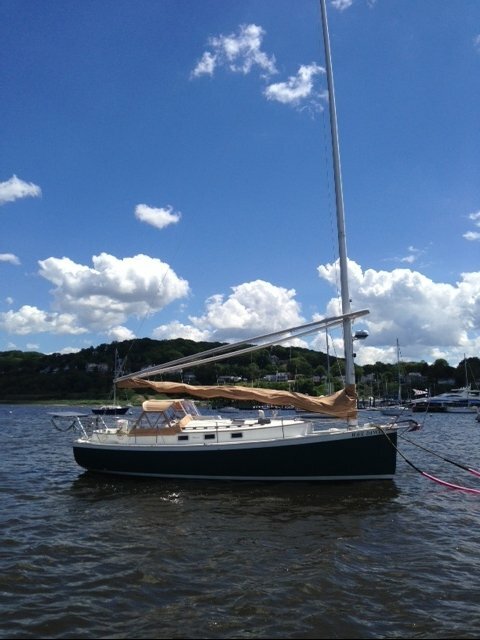 WAVE DANCER, #283.Lovingly maintained by me, the third owner who is a retired mechanical engineer and has been working on sailboats for over 60 years.I bought the boat with the intention of cruising.My wife has lost all interest in cruising and, thus the reason for selling the boat. 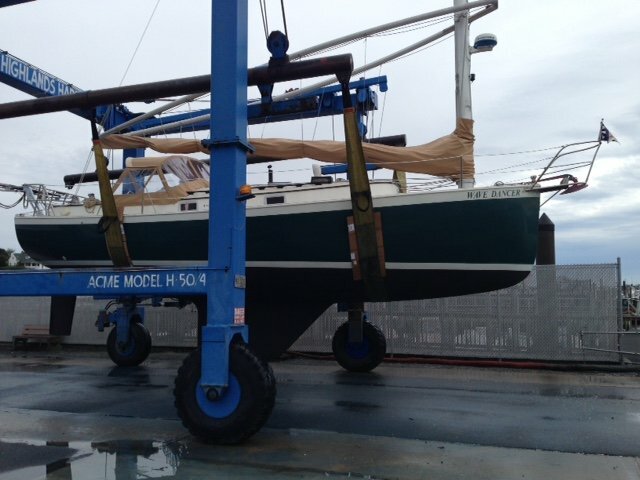 SPECIAL FEATURE - This boat is a USCG documented vessel carrying a USCG waiver so it can be operated in the Coastwise Trade in any contiguous coastal state from Massachusetts to Florida.Some obvious uses would be luncheon, sunset and moonlight sails as well as sailing instruction and prolonged cruises. 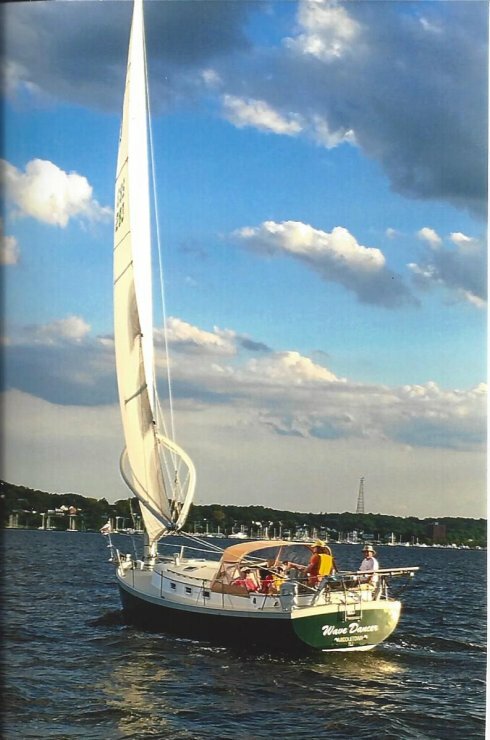 Anyone who utilizes this feature to its fullest and who has the appropriate USCG personnel license could pay off the boat in just 6-months of sailing. ENGINE: Original 1985 Westerbeke 27HP diesel engine with only 2551 hours on the hour meter. Starts easily every time and burns no oil – always reliable. New alternator and fuel pump. 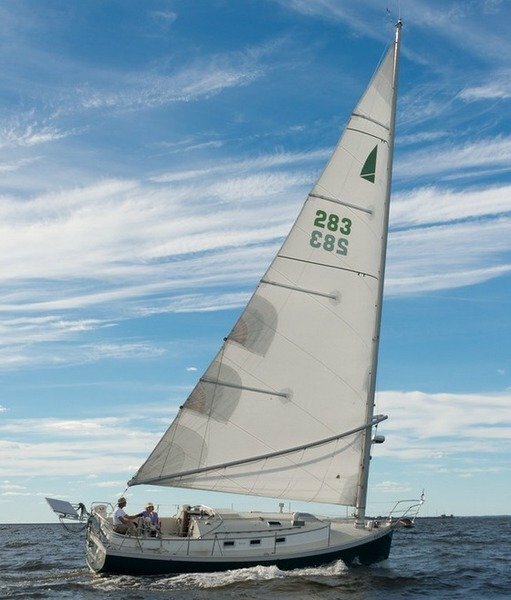 SAIL: Doyle Sail fabricated in 2009. Well maintained. Holds an excellent shape.Lots of years of life ahead. New Batteries – All 3-batteries replaced in May 2018. Windlass: completely rebuilt by manufacturer, Ideal Windlass Co. at the factory in 2015. It took 30 years to require a rebuild and the factory indicates that it will be another 30 years before it has to rebuilt again. Anchors and Rhodes: Anchor is a 35 pound CQR with 100 foot of chain spliced to 200 feet of nylon rode. Second storm anchor rode rigged over second bow roller with Delta 35 anchor; stowed below decks. Winter Storage Equipment –Fairclough winter cover and frame made for Nonsuch 30 (4-years old). Also, 7-Jack Stands. 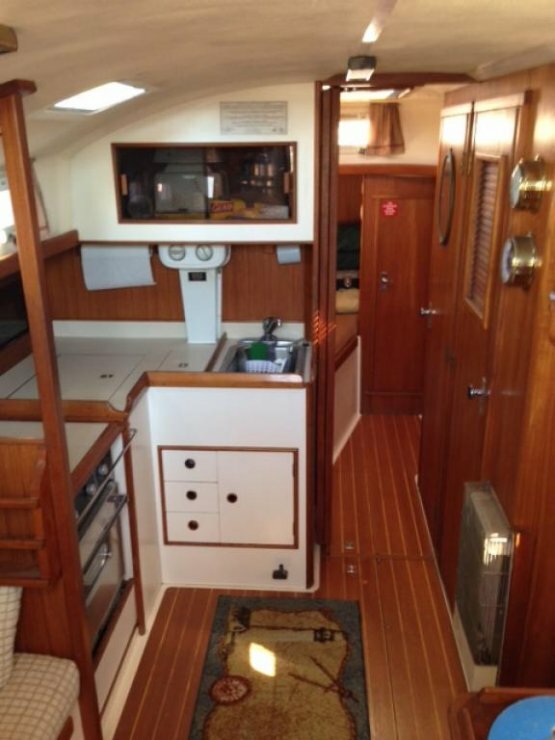 Radar – Furuno Radar, Model 1623 with swing arm bracket in companionway for easy viewing when needed and out-of-the-way storage.Radar Dome mounted on mast with custom bracket requiring no holes in the mast. GPS – Garmin GPS MAP 78SCmounted on hoop at the helm. Allows computer route and waypoint downloads. 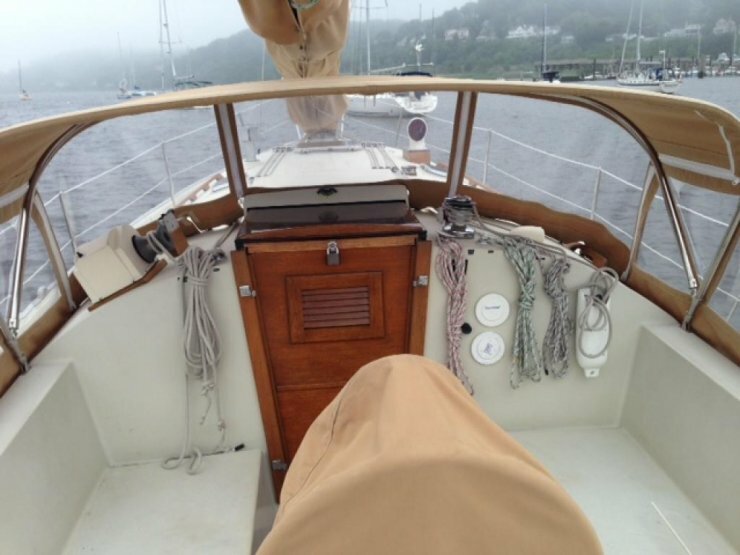 Compass at Helm – Richie compass. 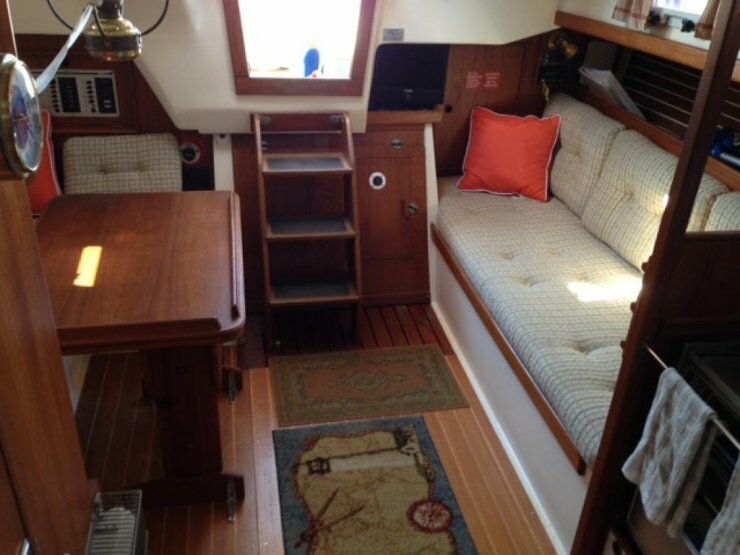 Rebuilt by Young’s Marine Services in 2016. 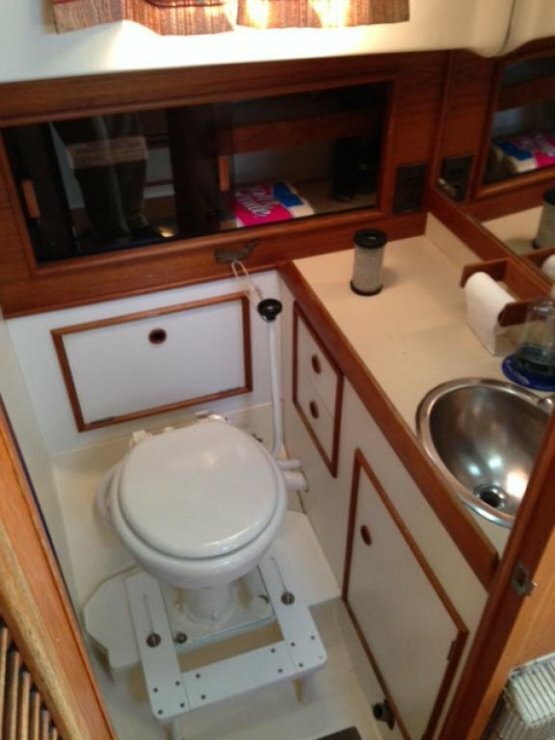 Propane System – System contains: (1) Thermal Systems Platinum Cat, power vented cabin heater; (2) Single pass Paloma hot water heater; (3) Seaward/Hillerange 3-burner gimbaled stove with oven; (4) Two aluminum propane tanks stored in cockpit’s vented locker with regulator, etc. ; and, (5) Propane sensor/alarm. Wilcox Crittenden Head - Contains “Tankette” blue flush water system to eliminate odors. 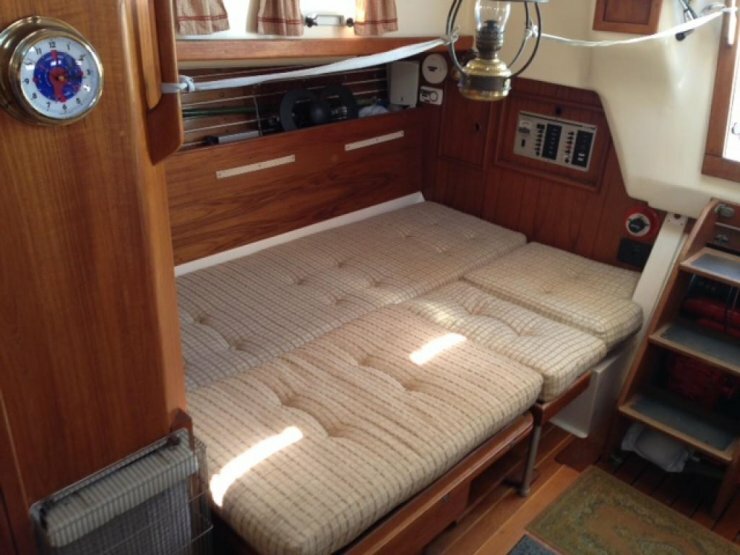 hower - Full Sized – Extra wide seat and teak floorboards. Shower is in separate compartment from Head. efrigerator/Freezer – 12 Volt battery operation. Can be run 24/7 because of solar panel. DVD Player – mounted on swing arm. Includes outside TV antenna. CO2 Sensors/Alarms (2) - Rated for 10-year life. Installed 2017. Smoke Sensors/Alarms (2) – Rated for 10 years. Installed 2017. 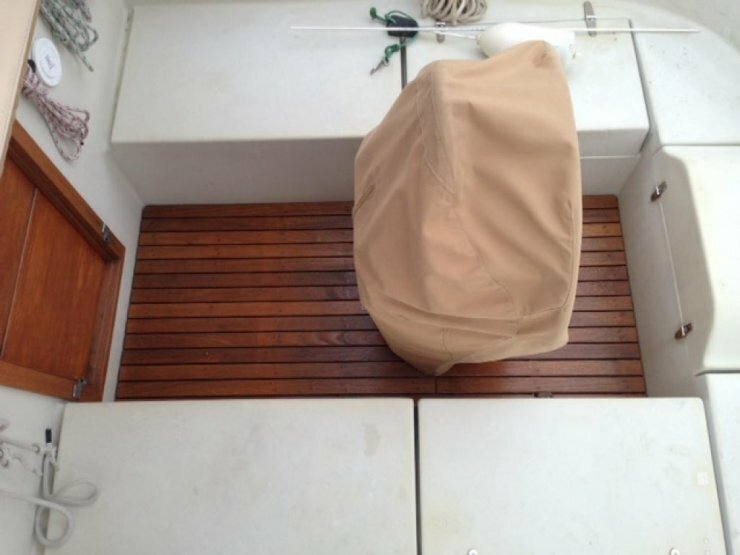 Stereo Speaker System – in cockpit and throughout boat . Connected to AM/FM radio and Ipod. 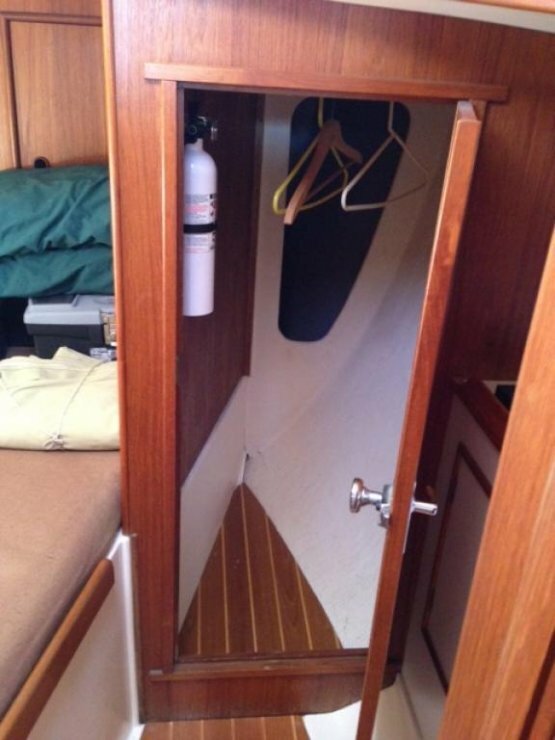 Louvered Doors - Extra set of full length louvered and screened Teak companionway doors.